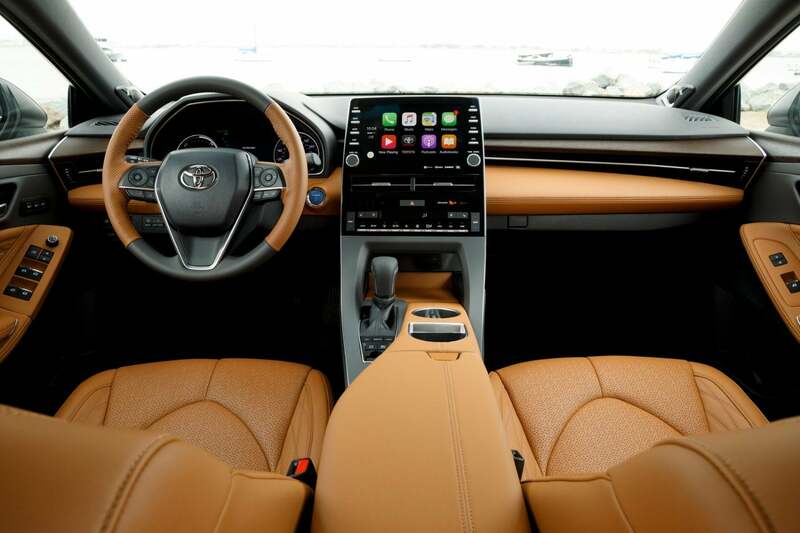 Good car for working professionals. However, it doesn't always like snowy weather. 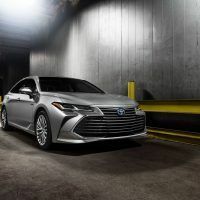 The 2019 Toyota Avalon is a full-size sedan with lots of room inside, a large trunk for cargo, and standard features galore. 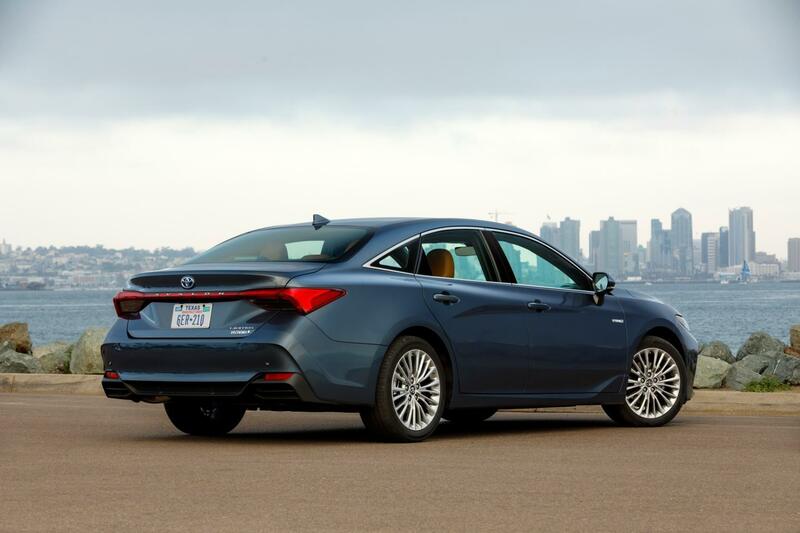 The Avalon Hybrid bumps up the fuel efficiency to a level not seen in traditional large sedans. 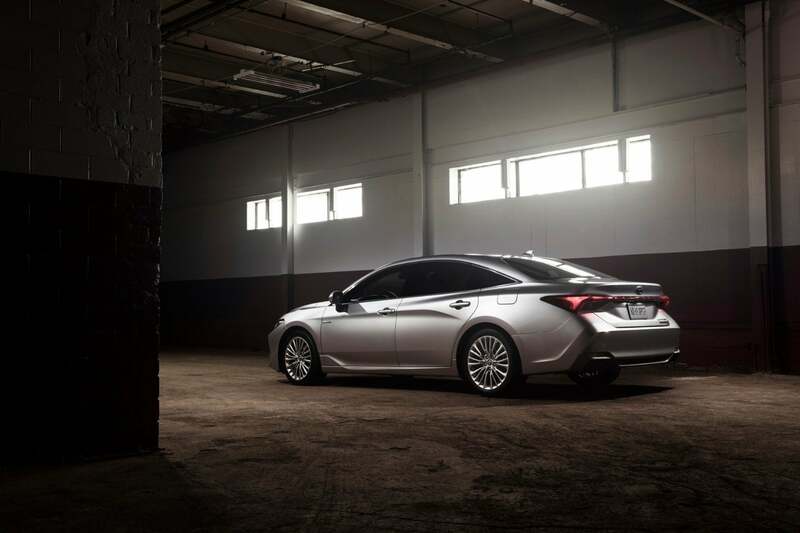 If it’s fuel economy you are looking for along with size, the Avalon Hybrid is a must-look and must-drive. 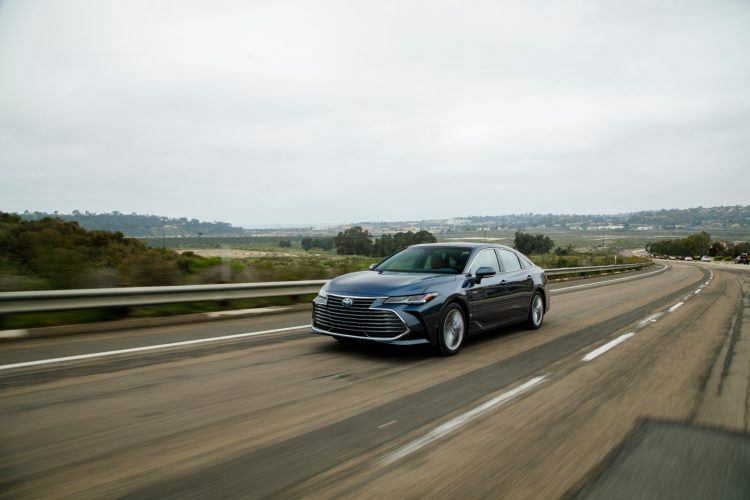 We did just that recently when we tested the 2019 Toyota Avalon Hybrid Limited. 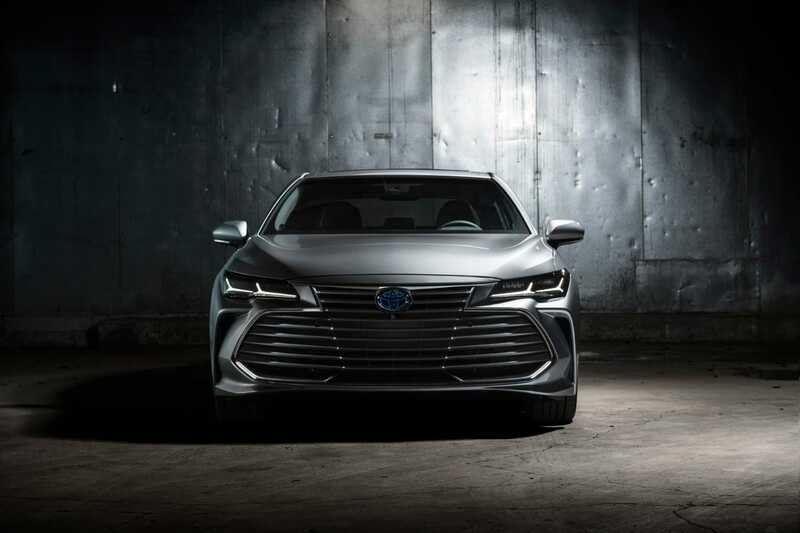 The Toyota Avalon Hybrid is fully redesigned for 2019. 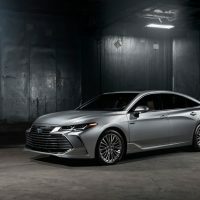 Standard features for the 2019 Toyota Avalon Hybrid Limited ($42,800) include 18-inch alloy wheels, automatic LED headlights, heated mirrors, keyless entry and ignition, dual-zone automatic climate control, heated and power-adjustable front seats, premium leather upholstery, 60/40-split folding rear seats, and an auto-dimming rearview mirror. 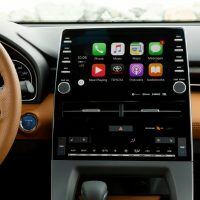 On the technology front, the Limited comes with a Wi-Fi hotspot, nine-inch touchscreen, rearview camera, wireless charging pad, and Bluetooth capability. 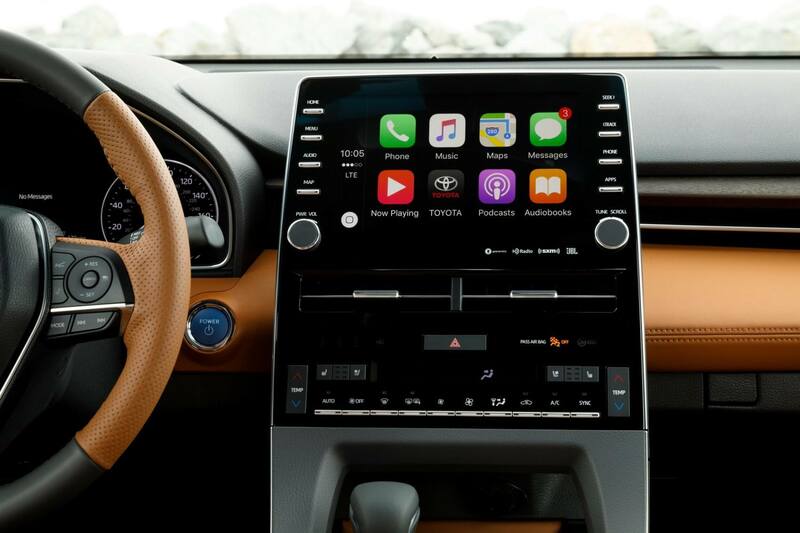 Toyota’s Entune infotainment system provides smartphone-based navigation, four USB ports, Apple CarPlay and iPod connectivity, and an eight-speaker audio system with satellite and HD radio. 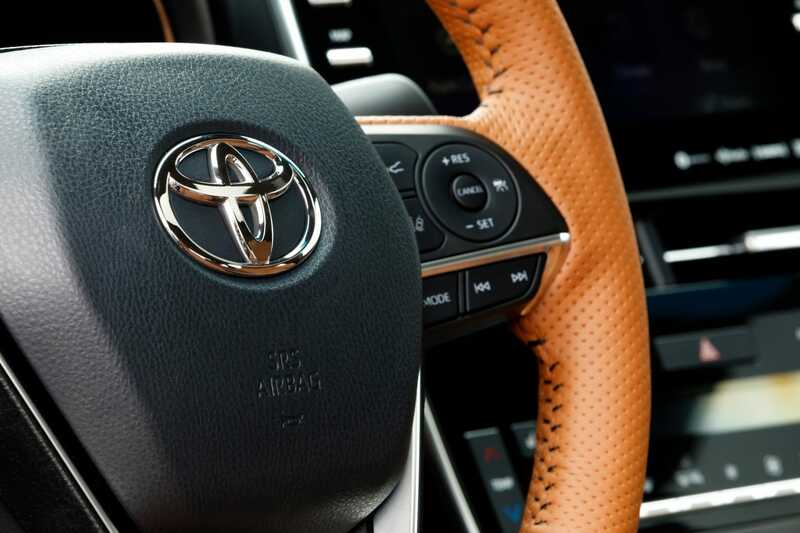 Toyota’s Safety Sense suite of advanced safety features is extensive. 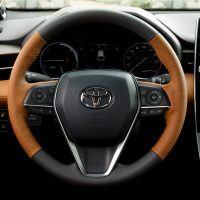 Drivers benefit from forward collision warning with automatic braking, lane keeping assist, automatic high beams, and adaptive cruise control. 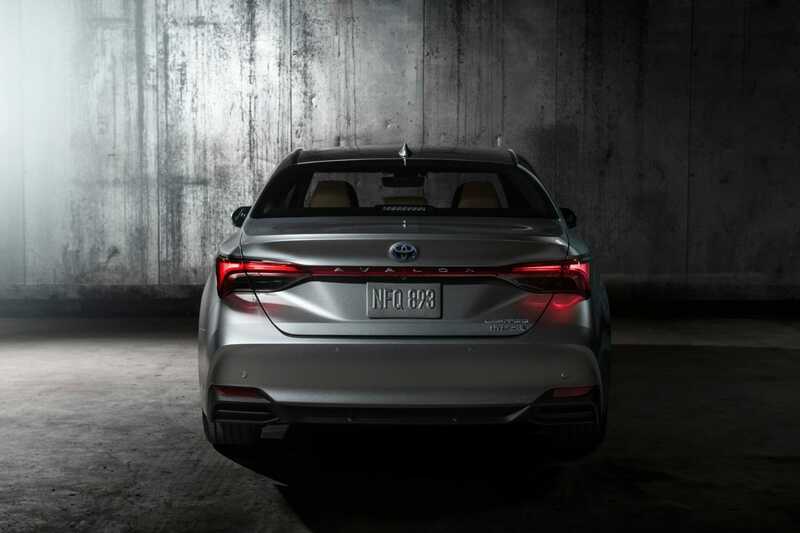 The package also includes a blind-spot monitor and rear cross-traffic alert. 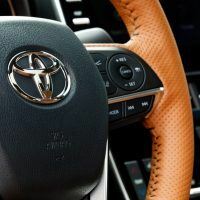 Further, Toyota’s Safety Connect program is available for additional peace of mind while traveling. 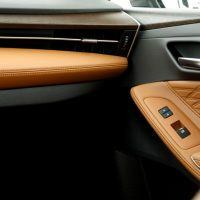 An Advanced Safety package ($1,150) with a surround-view parking camera and rear parking sensors with automatic braking came on our Limited tester. 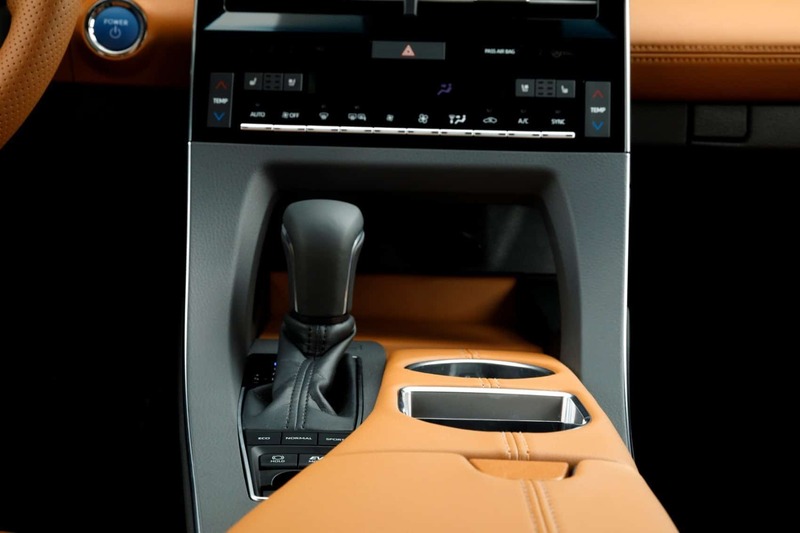 Lastly, the Limited trim receives upgraded exterior lighting, a sunroof, heads-up display, ventilated front seats, driver-seat memory settings, and a heated steering wheel. 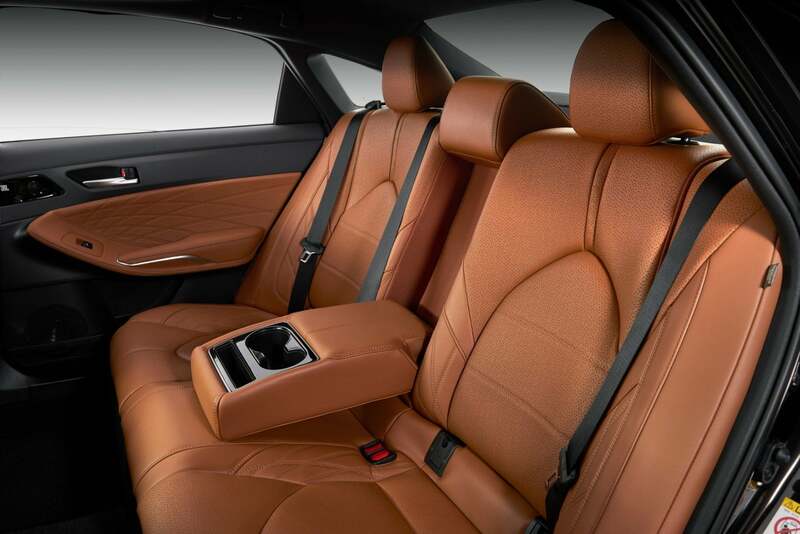 On the inside, drivers will enjoy the wood trim, ambient lighting, and 14-speaker premium JBL audio system. Total MSRP including destination: $44,870. By comparison, the 2019 Toyota Avalon Hybrid starts at $36,500. 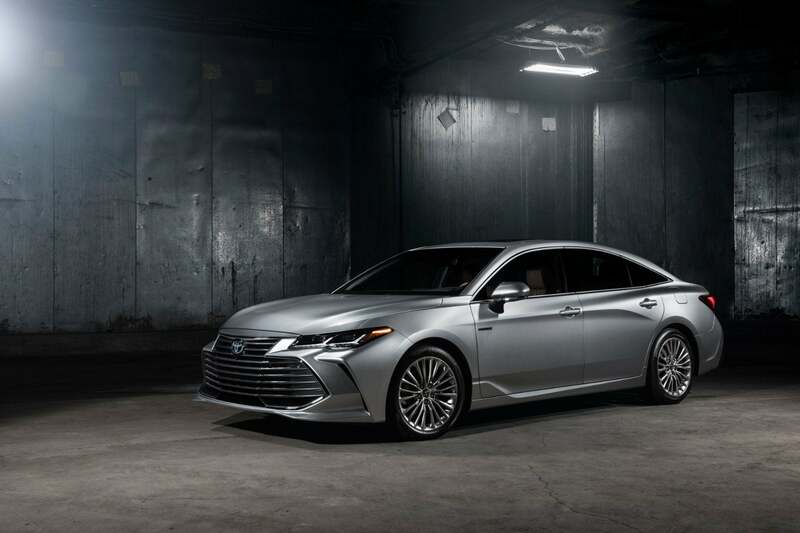 2019 Toyota Avalon Hybrid Limited. The Avalon cabin is modern, stylish, and thoughtfully planned out. Our tester came with an attractive all-black motif, contrast stitching, and plenty of soft-touch materials. 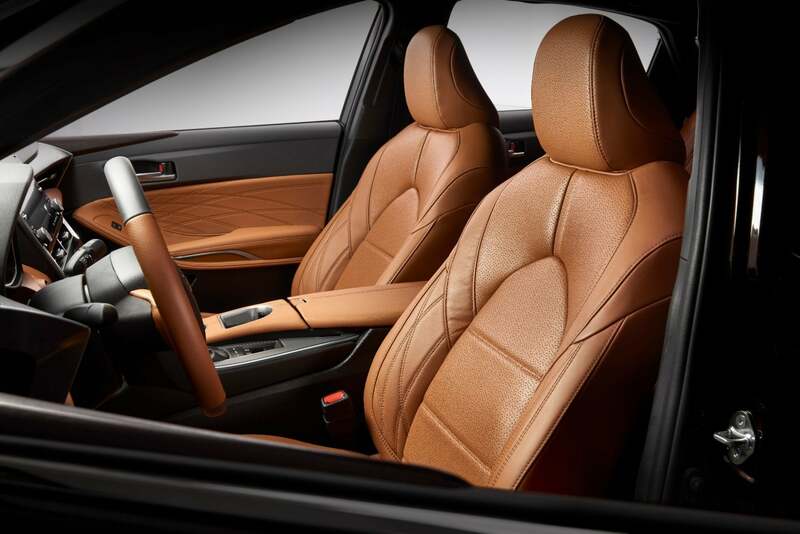 The interior materials are of excellent quality, with matching wood grains, metallic trim, and attractive black surfaces. 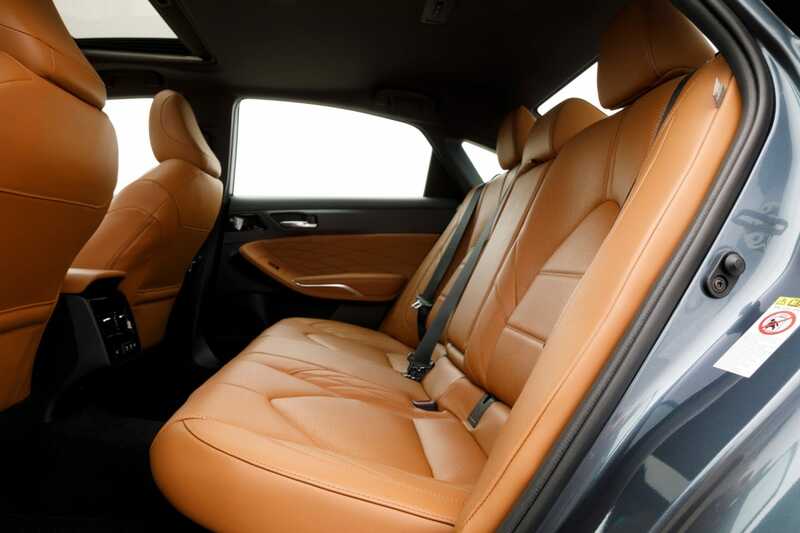 The heated and cooled front seats and supple leather are especially comfortable during the winter. 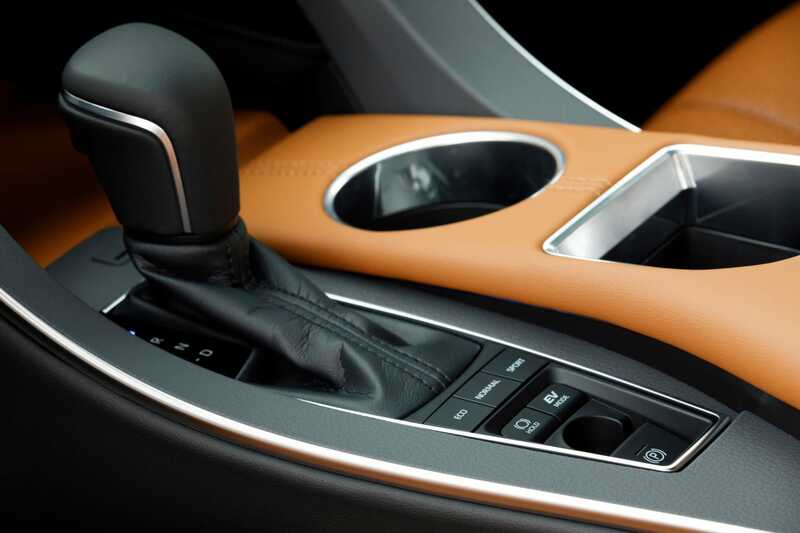 The controls are easy to find and use, unlike many luxury cars on the market. 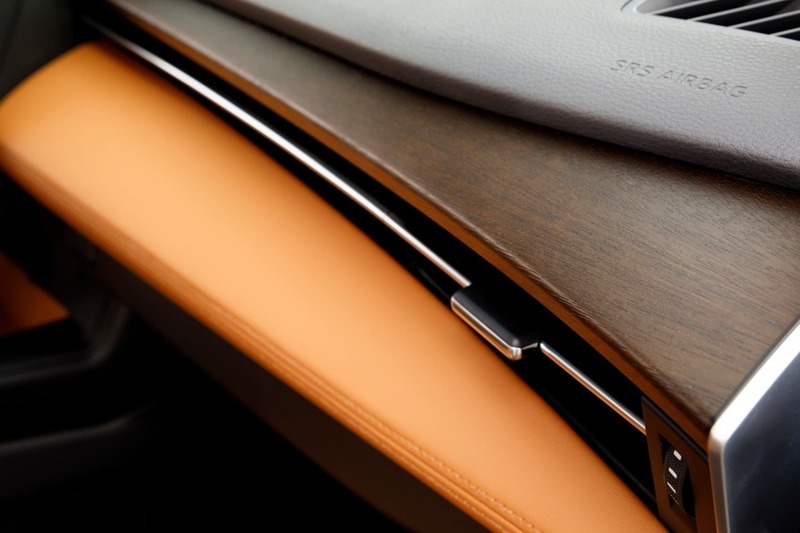 There’s a handy smartphone charger just ahead of the gear shifter, which opens underneath to a nice cubby space for valuables. 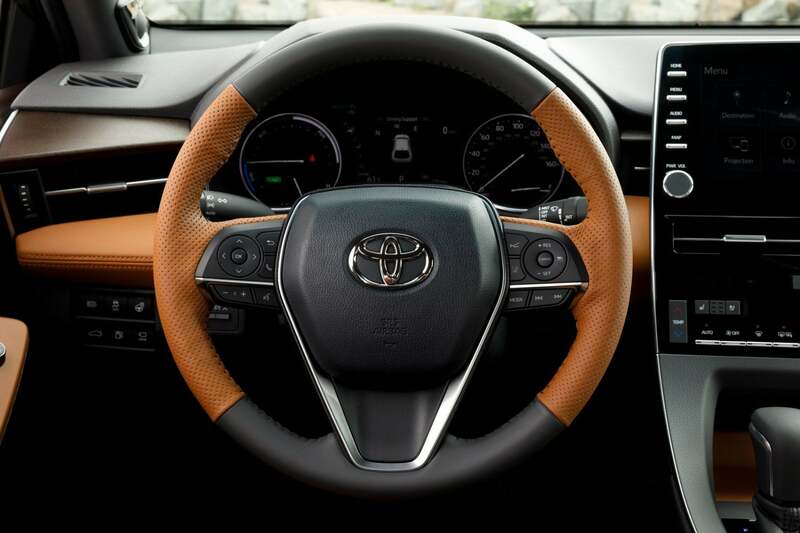 The heated steering wheel now comes standard on the Limited, which we made liberal use of during a recent Denver snowstorm. 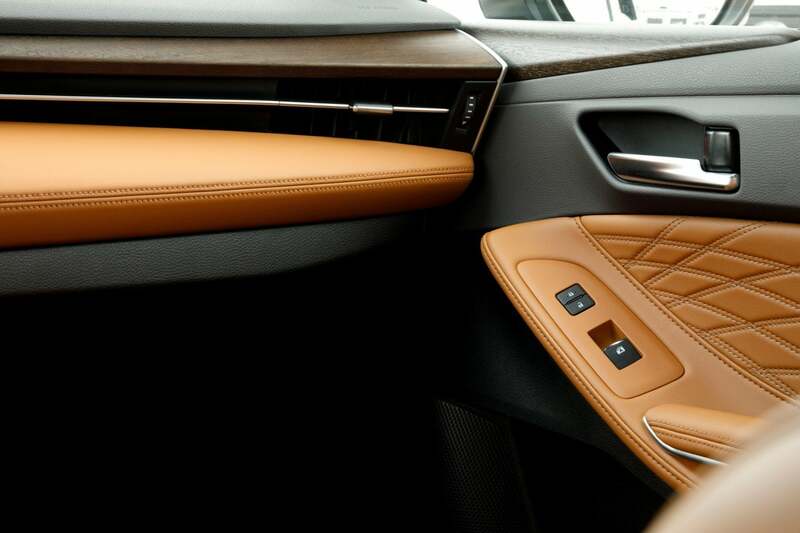 The back comes with its own climate controls and heated seats. 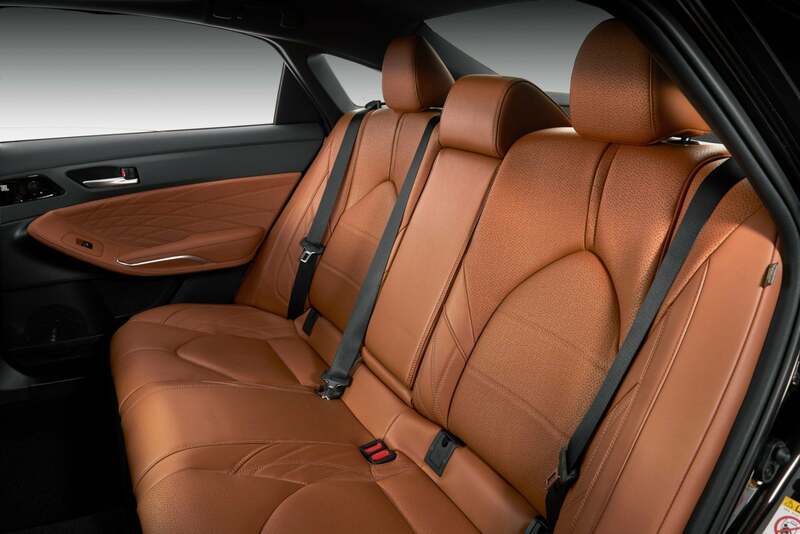 There’s plenty of legroom and headroom in the back for taller adults. The Hybrid gets a bit smaller trunk (14 cubic feet) to house the battery underneath. 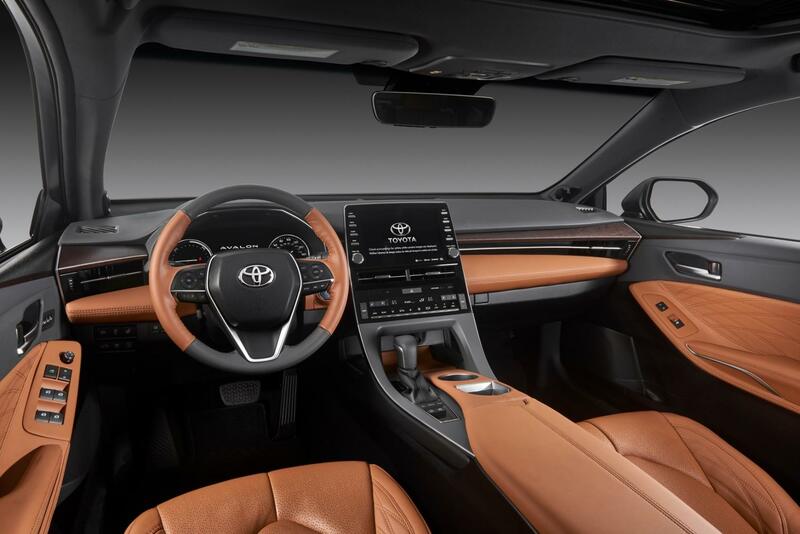 2019 Toyota Avalon Hybrid Limited interior layout. 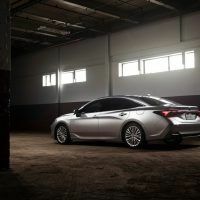 The Avalon Hybrid’s powertrain consists of a 2.5-liter four-cylinder, mated with two motors tucked into the transaxle. Those motors are sustained by nickel-metal hydride batteries. 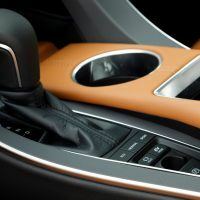 Power is sent to the front wheels by way of a planetary, power-split continuously variable transmission. 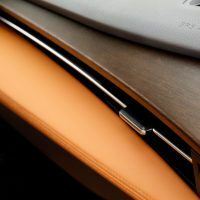 The system combines for 215 horsepower, up from 200 horsepower versus the previous model. 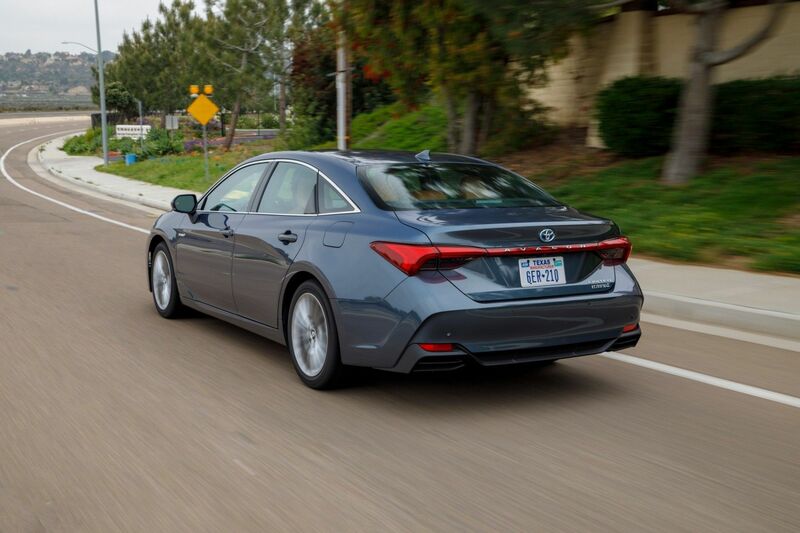 The outgoing Hybrid was an EPA-estimated 40/39 city/highway and 40 combined mpg. 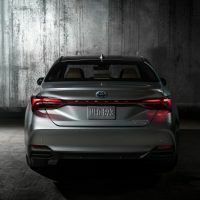 The 2019 models improve to 43/43 city/highway and 43 combined. 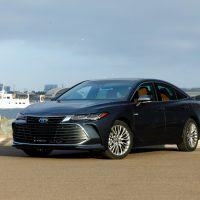 We averaged 38.4 mpg during our week with the full-size sedan. 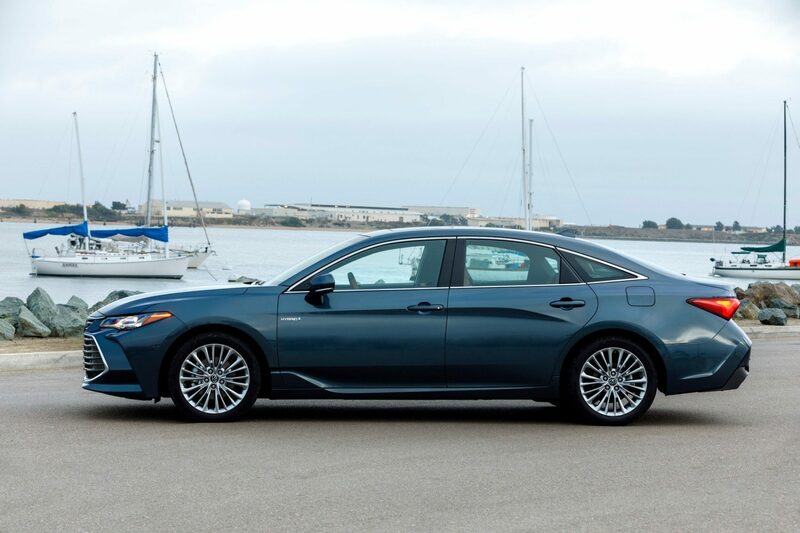 The Avalon drives like a much smaller car. We were able to navigate Denver without issue. 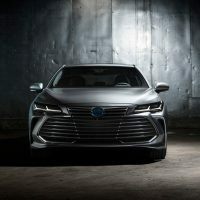 We found the big sedan actually thrives in urban environments, especially in stop-and-go traffic. 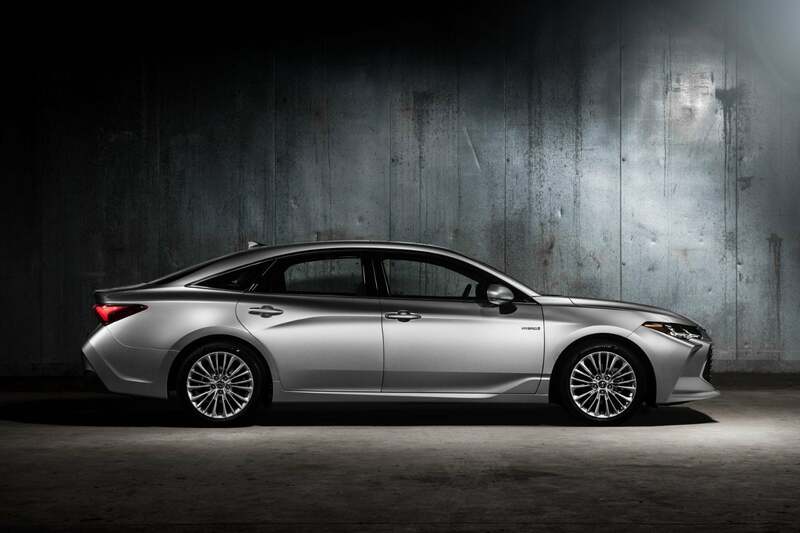 For example, the Hybrid system can sustain speeds of up to 25 mph on battery power alone. 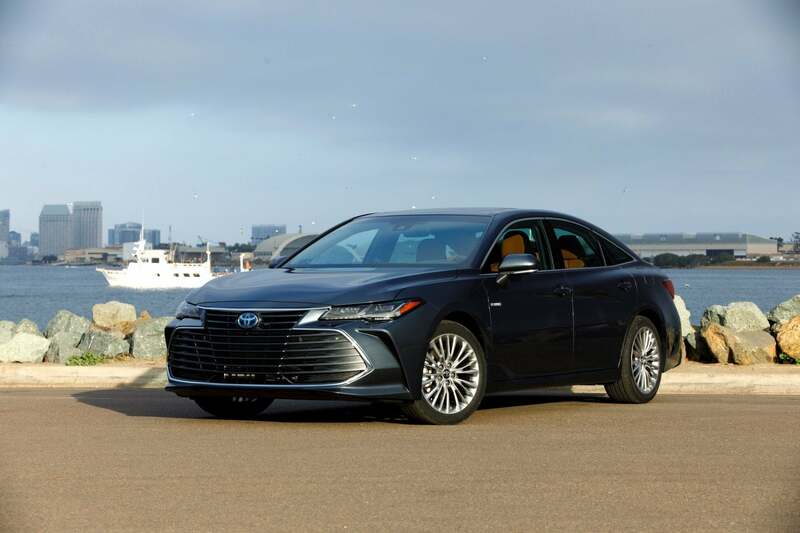 Considering it can go 680 miles on a singe tank of regular unleaded gas, the 2019 Toyota Avalon Hybrid would be great for a realtor who uses their car as an office. Passengers would be comfy riding around looking at houses. 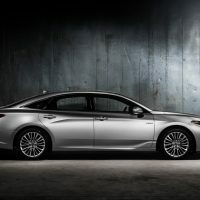 The ride is smooth thanks to special shock absorbers and large anti-roll bars that offer up capable and controllable handling. 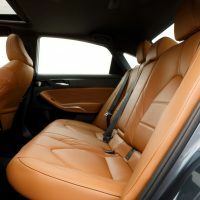 The suspension has been retuned with the Limited for a comfort-oriented setup. 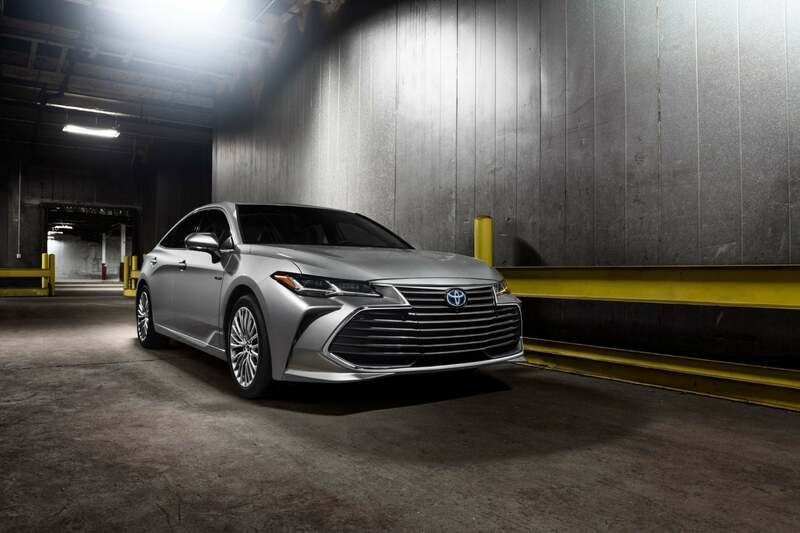 If you live in cold climates, the only downside is the Avalon does not offer all-wheel drive. We got stuck in a heavy, wet Denver snowstorm in the mountains west of the city. 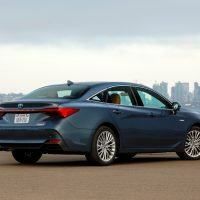 However, with all-wheel drive, it would take away from the Avalon’s impressive fuel economy. 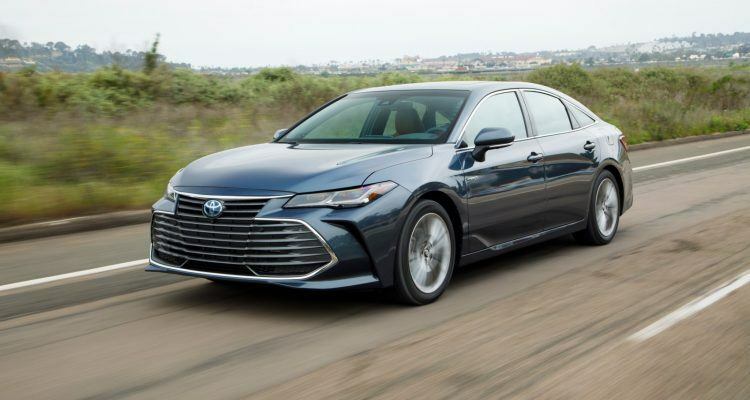 The 2019 Toyota Avalon Hybrid is a full-size sedan that gets impressive fuel mileage. For those hauling clients around, it’s an excellent choice as an office on wheels. 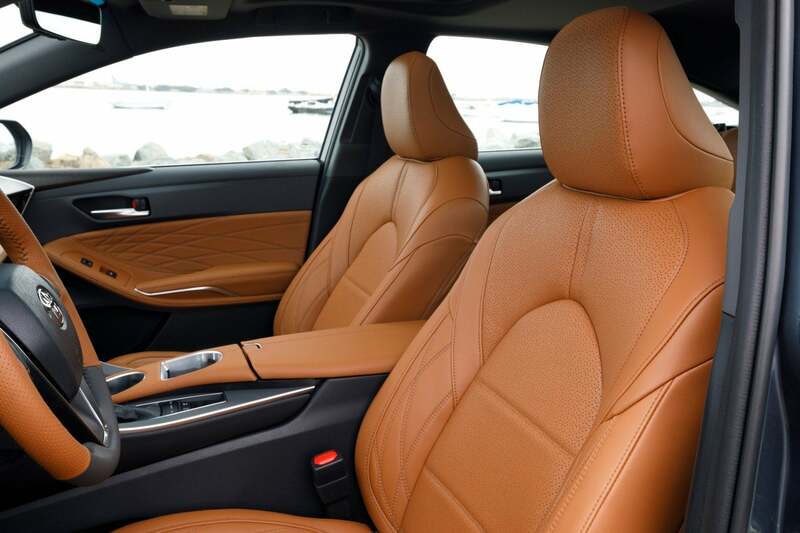 It’s quiet and comfortable and the cabin is stylish and modern. 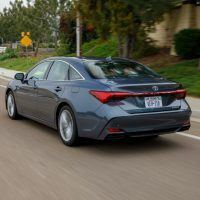 No Comments on "2019 Toyota Avalon Hybrid Limited Review: Ideal For Work or Pleasure"